Today I’ll be doing something a little different. Instead of giving advice or something if that nature I will be talking about one of my favorite bands of the moment. 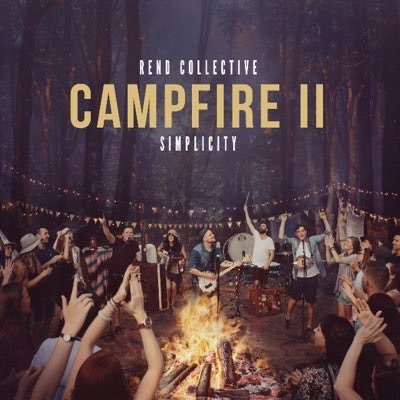 Rend Collective is a folk-rock praise and worship band, meaning they sing about God and have a fun, funky sound to them. They’re an Irish (Northern Irish to be specific for the nitpickers) group so that means that they have an Irish folk undertone in a lot of the music they make, which I love! It’s such a different and interesting sound contrasting the “Top Christian Hits”. They are unique and sing truth, justice, and mercy. Their lyrics are biblically sound and take a fresh perspective on common topics. Even if folk is not typically what you listen to, I would give them a chance. I’ve seen them in concert and they are a magnificent sight to behold and their fervor for the Lord is real. I will link their music on Spotify and YouTube, please give them a listen. Your ears and spirit will be happy!